We Ask OCR Athletes, How Old Are You and How Much Do You Spend on Racing? If you race OCR you know how addicting it can be. Out of sheer curiosity we asked a few pointed questions… How old are you, how much do you think you spend each year on OCR events, will you exercise off season restraint and how often have you been injured if at all? The average responses may surprise you. There was no agenda, we cast no judgement we just thought it might be interesting to hear what people had to say about the amount of money they spend what the average age is of those we queried. The sampling was taken from around 60 respondents. 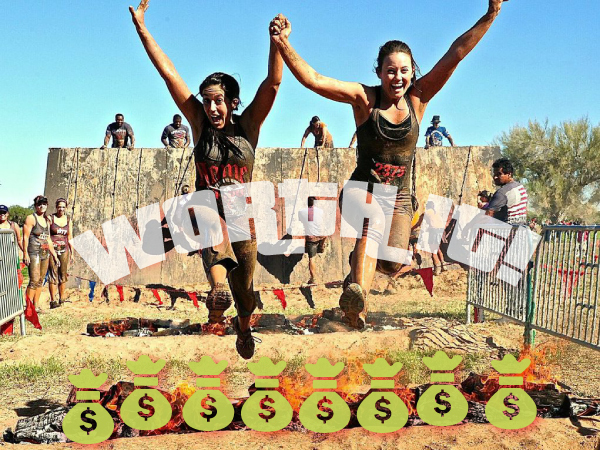 If you are afraid you spend too much on obstacle course racing, this revelation may be therapeutic or shocking. Give it a listen!